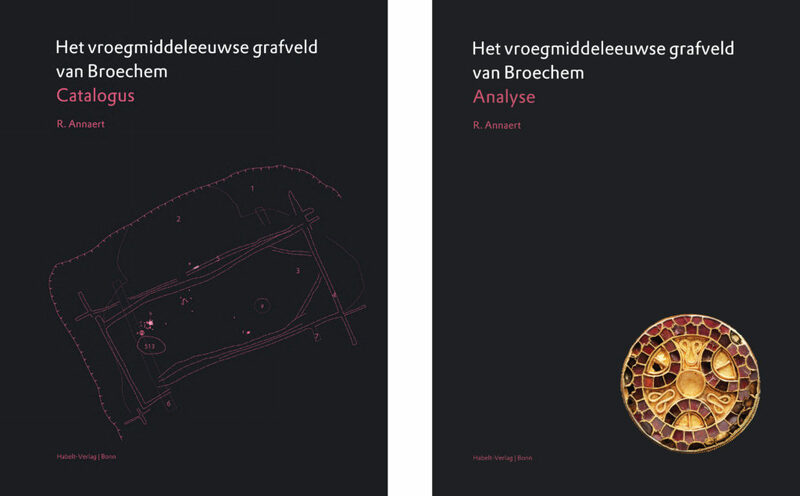 Yesterday, December 14 2018, the publication of the large cemetery of Broechem near Antwerp was presented in Brussels. 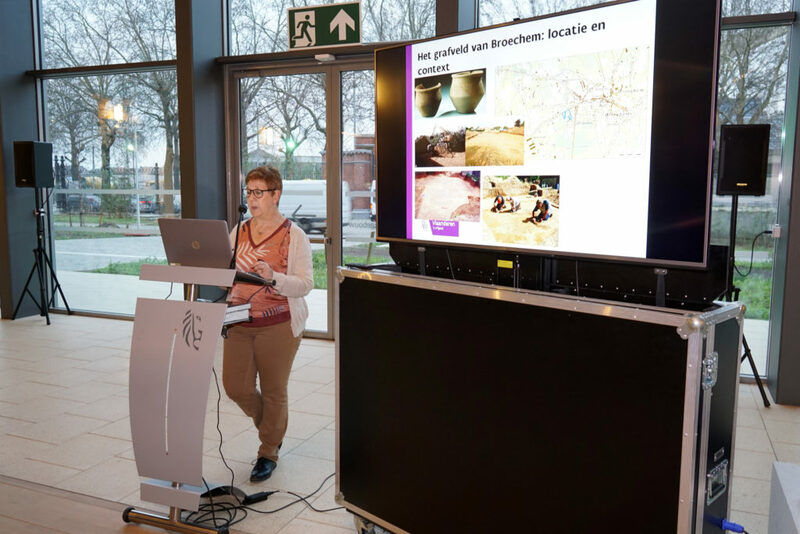 Rica Annaert and her team invested many years of research resulting in two large volumes with an analysis of the cemetery and an extensive catalogue presenting in detail the evidence on each grave. The analysis is characterized by a truly interdisciplinary approach. 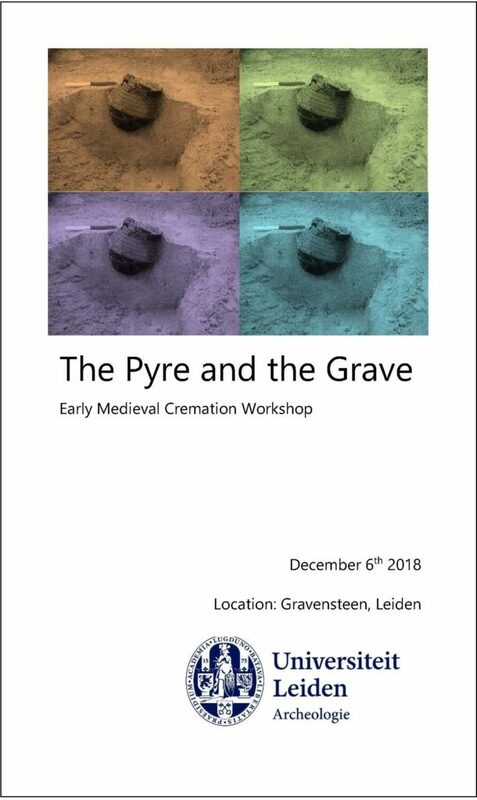 This cemetery will be one of the key sites for the study of Merovingian society in Flanders and the southern Netherlands. Rica Annaert pointed out herself that the present analysis, although already extensive, is only the start of exploiting the research potential of this site.